Yes, fantastic picture of Bette. 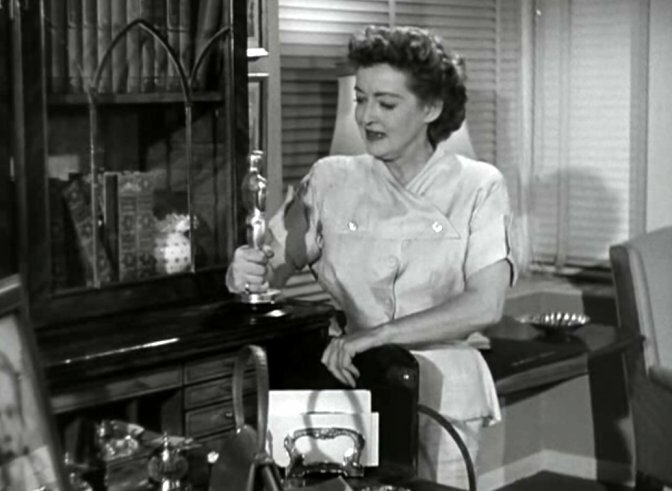 Screencap from The Star (1952) - "Come on Oscar, let's you and me get drunk!" Oh man, that was so long ago! I enjoyed it! I don't remember much of it, Bette wasn't really a huge part of that film. Kenzie, did you enjoy that movie? I've been wanting to see that one for quite some time. I recently saw Bette in Fashions of 1934. Anyone else seen this movie?